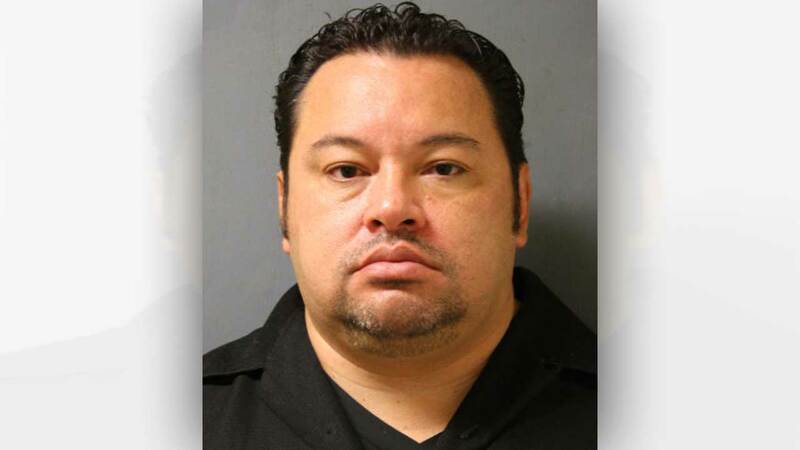 HOUSTON (KTRK) -- A former Harris County Sheriff's Office deputy accused of lying to investigators about his contact with a woman he met while responding to a call entered a guilty plea Thursday. Holmes Canovas was charged with making a false report to a peace officer, a class B misdemeanor. He was sentenced to 18 months probation and fined $1,000. According to the Harris County District Attorney's Office, Canovas responded to a disturbance call at a Katy home back on April 14 of this year. A woman who lived there said she had been treated inappropriately by him. When initially questioned, Canovas said he returned to the home after his shift because he was concerned about the welfare of children living there, but denied any inappropriate contact. He later admitted that he did go to the home three times that evening and engaged in inappropriate contact with that adult woman. Before joining the Harris County Sheriff's Office, Canovas spent 21 years with the New York City Police Department.